Northern Trust is a wealth management company with an elite image and a demanding customer base. When reaching out to this sophisticated base, it needed a high-end presentation piece to get its story across. Deliver your informational materials in an elegant Video Package from Americhip that makes it clear you mean business. 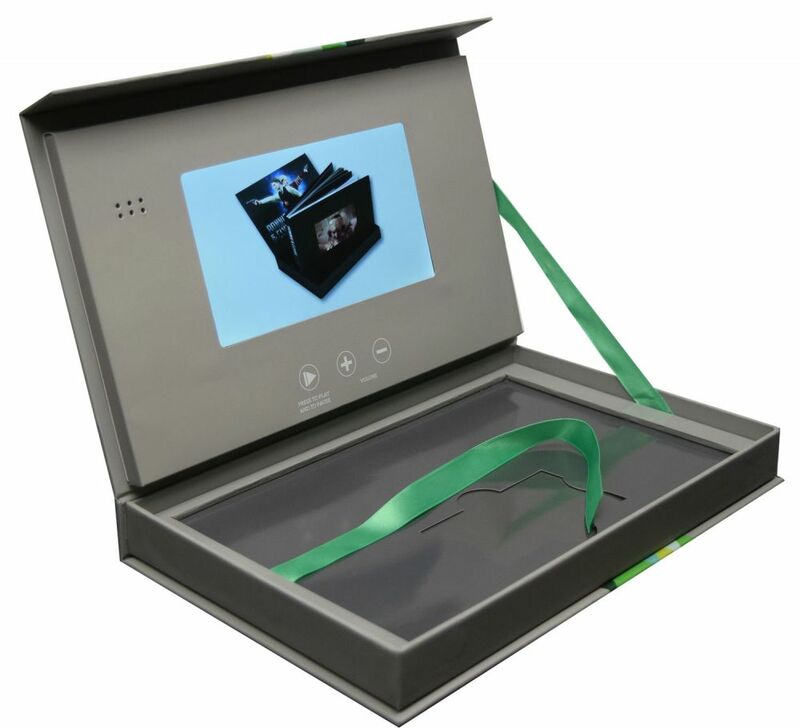 Building around our patented 7” Video in Print™ technology, Americhip developed a stylish, turned-edge box with a magnetic hinged lid and soft touch finish for a sleek and sophisticated design. 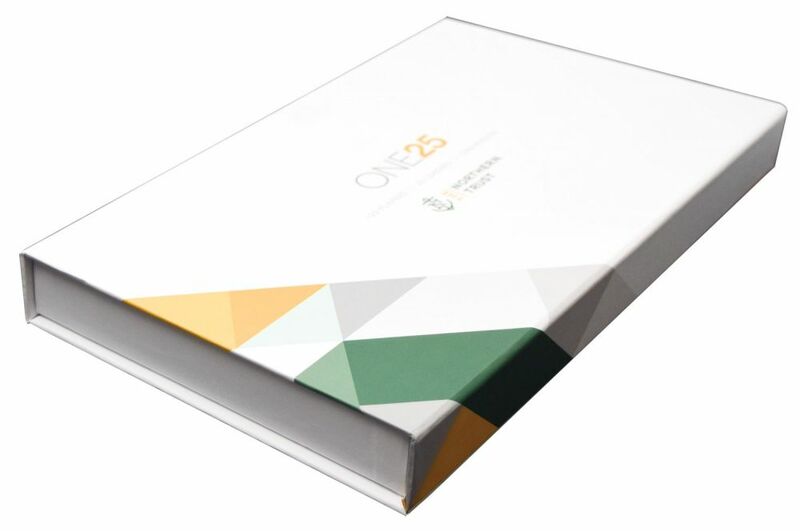 The unique package included a custom well to hold Norther Trust’s promotional materials as well as an elegant ribbon to hold the lid in place as viewers engaged with the video content. 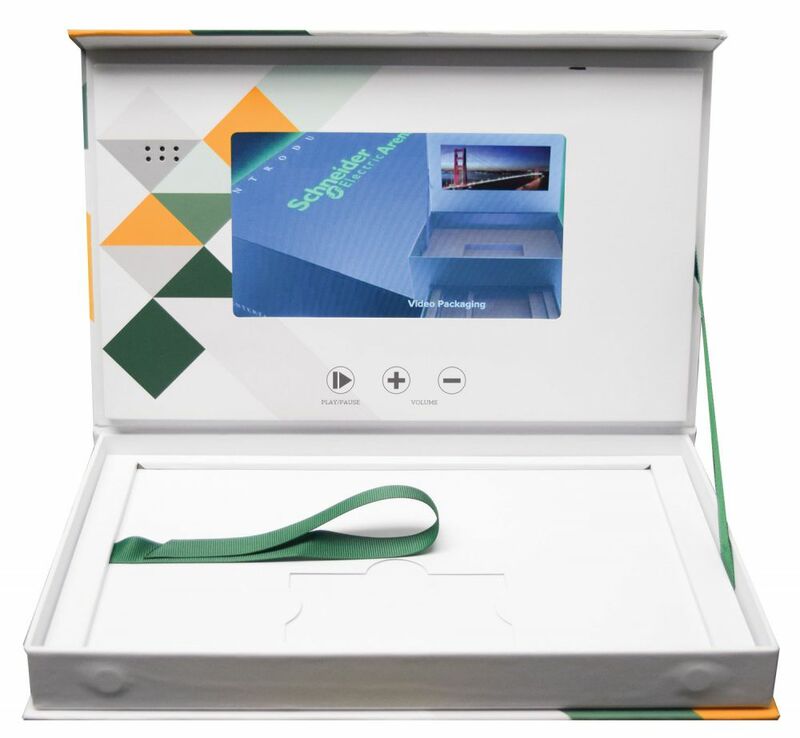 When you need to impress your audience with a welcome kit, new product kit or other specialty package, be sure to work with Americhip to create an impressive multisensory design that makes it clear you mean business.